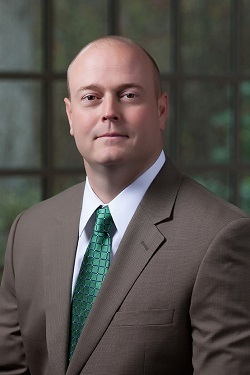 Gary Lawson is the firm’s founding and managing partner. Gary primarily focuses on business development for the firm and runs its day-to-day operations. Gary also handles real estate closings and represents numerous local and regional home builders and developers with regard to the development of new subdivisions and the drafting of covenants and restrictions. Gary holds Bachelor of Arts degrees in History and English from the University of Mississippi. Gary obtained his law degree from the University of Mississippi School of Law in Oxford, MS.